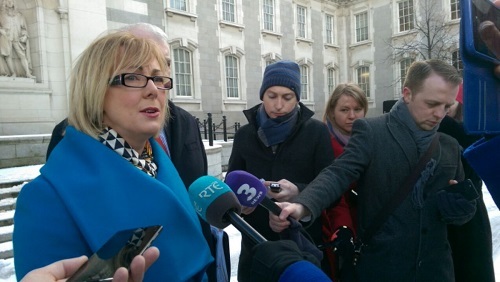 Justin Moran, Head of Advocacy and Communications with Age Action, said: “The decision by Minister Regina Doherty TD to issue a double Fuel Allowance payment will be warmly welcomed by tens of thousands of pensioners on low incomes. “The most important thing for older people in this weather is to stay as warm as possible. But even at the best of times many are worried about the cost of heating their homes. The Fuel Allowance is a means-tested, weekly, payment of €22.50 made to 338,000 households to help them heat their homes during the coldest months.